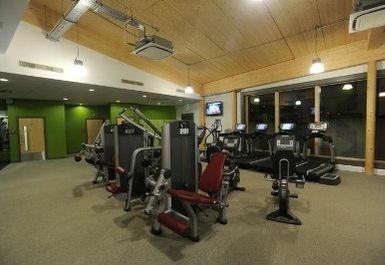 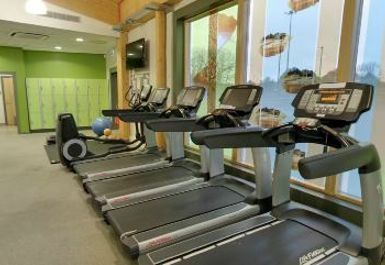 The Bewbush Centre is situated on Dorsten Square and offers a 26 station gym and cafe as well as sports halls and rooms. 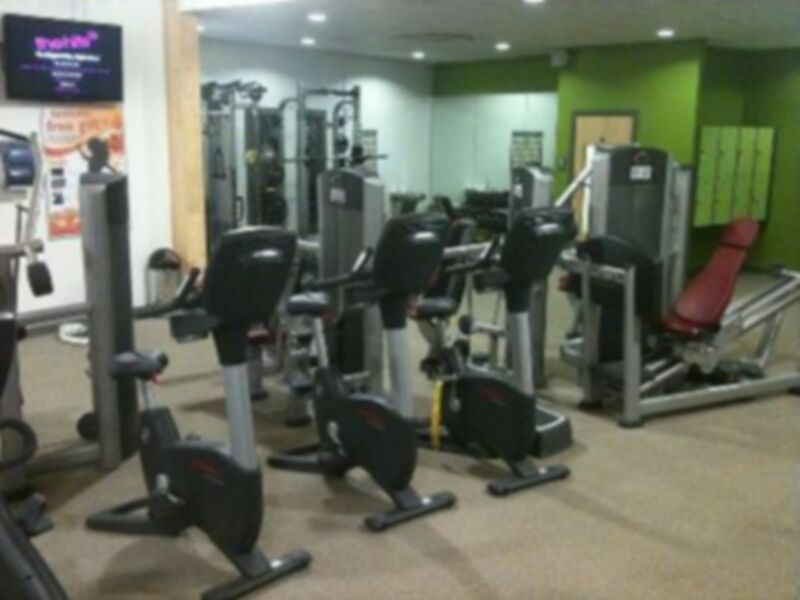 The gym contains a range of cardiovascular and resistance equipment as well as being equipped with TV's to keep you entertained throughout your workout. 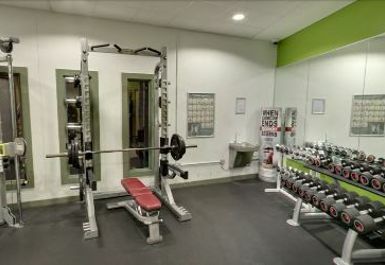 With a mix of equipment and motivated staff, they can provide everything you need to workout, get fit, relax and socialise. 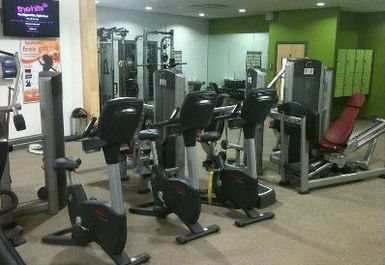 They offer something for everyone young and old experienced or beginner. 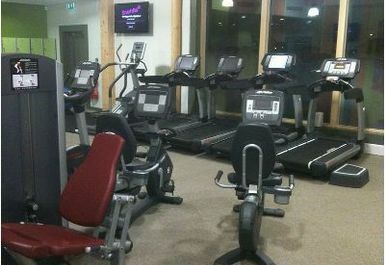 The time a gym session takes can be tailored to fit the busiest of modern lifestyles.